Lawmatics is a platform created by lawyers, for lawyers that automates intake, marketing, and CRM processes. Many lawyers also use its calendaring platform to manage their work schedules and book appointments. The Lawmatics Pro plan includes automated calendar bookings, which can now be integrated with your Smith.ai virtual receptionist and web chat services. When you integrate the two platforms, our receptionists can book your appointments and consultations directly into your Lawmatics calendar. Lawyers with the Lawmatics Pro plan are able to create custom calendar booking links. These are public links you can send to clients and potential clients so they can automatically book time slots on your calendar. Smith.ai virtual receptionists can now use these links to directly book appointments with people who contact you over the phone or via web chat. 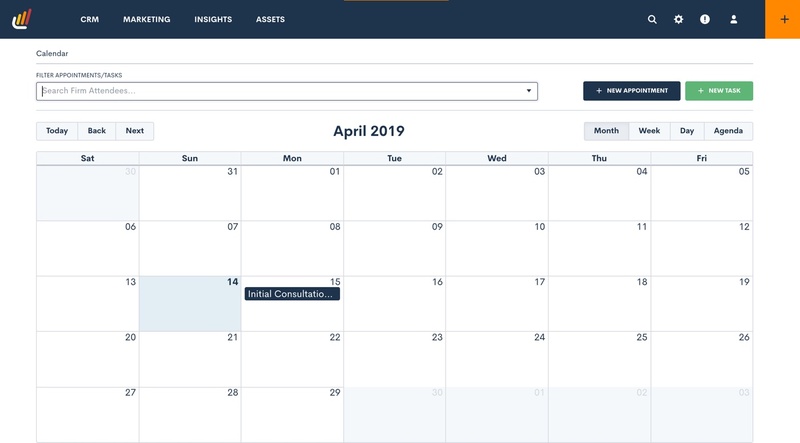 Using this calendar integration, we significantly reduce back-and-forth booking time for you, and all booked appointments will appear on your Lawmatics calendar immediately. All you need to do is show up to the meeting! These instructions assume you already have a Lawmatics Pro plan and are using it to manage your schedule. 1. Sign in to your Lawmatics account and click on the settings gear then “Event Settings” in the sidebar. Create one or two event types with default duration times. Although you may have more event types within your Lawmatics account, please only use one or two for your Smith.ai integration. 2. Get your custom calendar share link for each event type. 4. Send the link(s) with any important instructions for use to support@smith.ai. 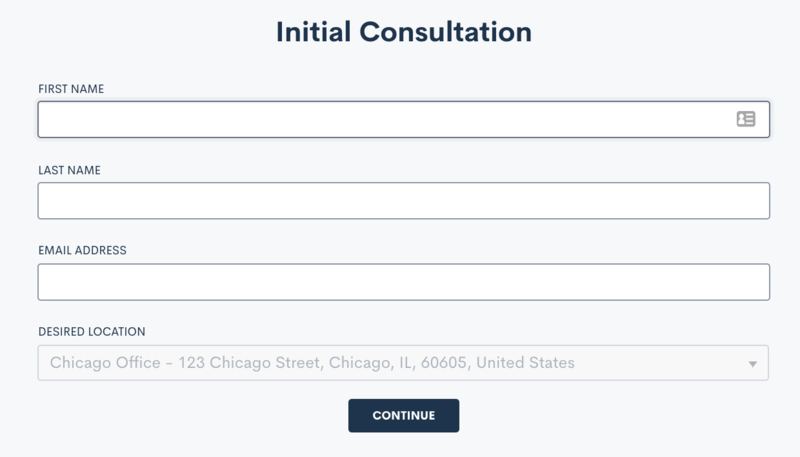 For example, you might send one link for current clients who need hour long appointments and one for new clients who only need a 30-minute consultation. 5. That’s it! We will notify you as soon as we have received your link and instructions, and once we are ready to start booking your appointments through Lawmatics. Typically we'll be able to start booking appointments within one or two business days. Please note: Lawmatics calendar integration is an add-on to virtual receptionist and/or web chat services and will incur an additional fee. View current add-on pricing. Want to know how you can create a better process with your Smith.ai virtual receptionist and/or web chat services? Are you interested in learning more about how to make your business more efficient using integrations? Reach out via email at support@smith.ai or call us from Monday - Friday between 5am – 6pm PT / 8am – 9pm ET at (650) 727-6484. We want to make sure this and all of our integrations work the best way possible to make your life easier.